The Marketing Centre – a seven-year old business that has pioneered the concept of part-time marketing directors – has a team of 80+ marketing directors covering nine regions in England and Wales. Year on year growth has dictated the need for expansion of the service across the West, which has prompted The Marketing Centre to add to the team. Prior to the appointment, Clare Rees worked with a number of high-profile technology companies where she developed the marketing function and built high-performing global marketing teams. 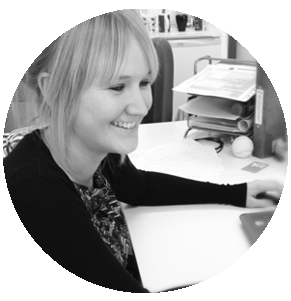 Clare has worked with companies like Adobe and Macromedia on digital creative technology and most recently with Identity Security provider, Ping Identity. She is a specialist in business models for technology, such as SaaS, and on developing GTM plans for early stage and start-up businesses. The Marketing Centre typically works with businesses that turn over between £2million and £50 million and use a proven system, driven by marketing professionals who typically have over 20-year experience in senior roles.